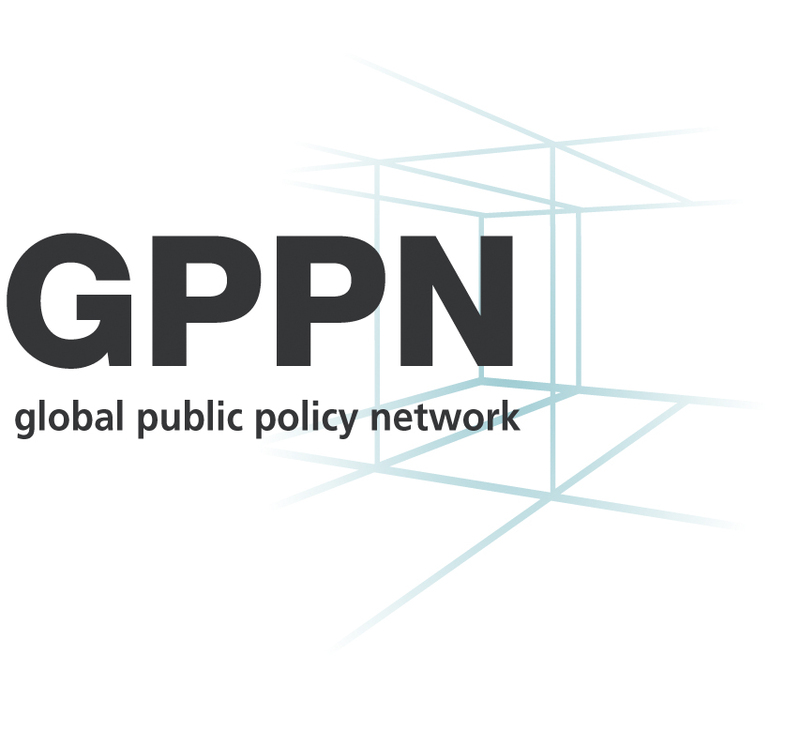 The Global Public Policy Network (GPPN) is a partnership between Columbia University, FGV EAESP, University of Tokyo, Hertie School of Governance, Lee Kuan Yew School of Public Policy, Institute of Public Affairs at LSE and Sciences Po, Paris. GPPN is global in two ways: the global spread of its members and its subject focus on emerging global trends in public policy. GPPN is global in two ways: the global spread of its members and its subject focus on emerging global trends in public policy. The mission of GPPN is to address the most pressing public policy challenges of the 21st century and, as a result, to have policy impact, to be influential in public policy education and training, and to be innovative in teaching and research. a strong global orientation that recognizes the ways in which policymaking crosses national boundaries and is shaped by an increasingly interconnected and interdependent world.